I prefer to travel alone, and I think it’s something everyone should try at least once in their life. Solo holidays are becoming more popular, as more people are deciding to follow their dreams of traveling more. I like traveling alone because I like following my own schedule, and I tend to meet more people when I travel alone than when I do with a friend. When you travel alone, I feel there is a great opportunity for you to discover yourself, not just the country you are visiting. You will find yourself trying new things and interacting with the locals more. You will break out of your comfort zone and grow as a person as a result. 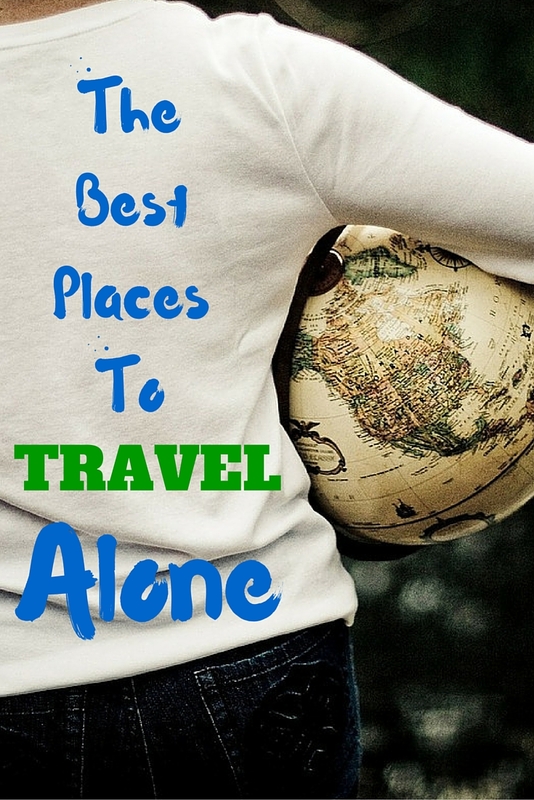 Here are my picks for the best places to travel alone. I had such a great time traveling alone in Vietnam. For one thing, I mainly planned my trip around the food. There are great food tours you can book in Vietnam, so you don’t have to try to figure out what all the food is by yourself. There aren’t many people who would have just wanted to spend the entire days and nights eating like I did. You do have to watch out for scams in Vietnam, but Vietnam is very safe. 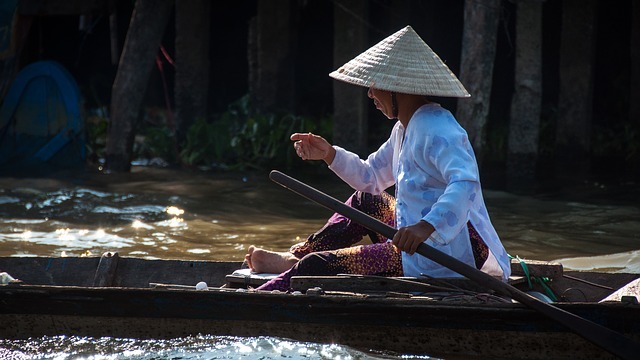 Vietnam has everything from beaches to mountains, and has a beautiful culture to explore. The reason I think Thailand is one of the best places to travel alone is that you will meet many other travelers when you go. 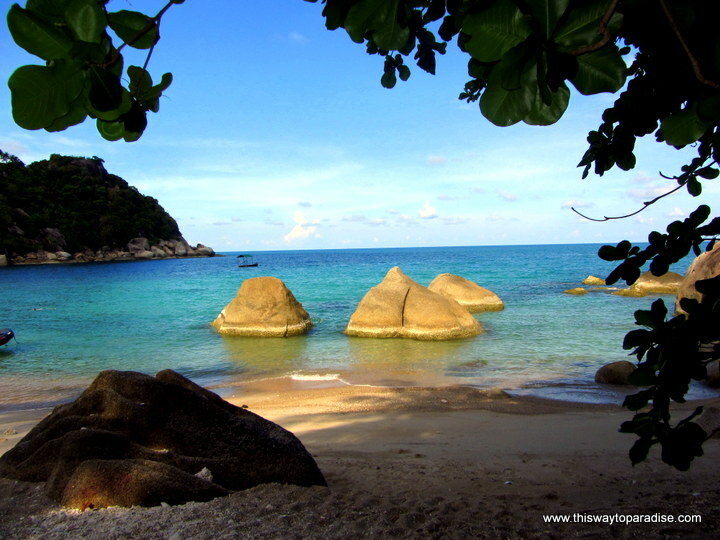 Thailand has some of the best beaches and food in the world, and it’s a very affordable place to travel for solo travelers. I have visited the Greek Islands twice already, and am going back soon because they are my favorite islands in the world. Greece has some of the prettiest beaches, the warmest people, and the best food. The ferry and bus system is excellent in Greece which make it very easy to get around when traveling solo. Many people think of Bali when they think Indonesia, but Indonesia is made up of more than fourteen thousand islands. Bali is nice to visit if you get outside touristy Ubud, and I adore the Gili Islands, especially Gili Air. 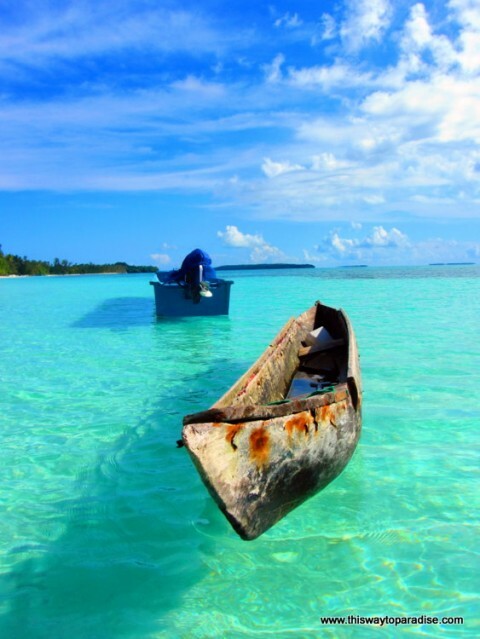 The Kei Islands is where the picture above was taken, and has some of the best snorkeling in the world. But, even better for snorkeling and diving was Raja Ampat, which is part of Papua. There, I even snorkeled with manta rays. 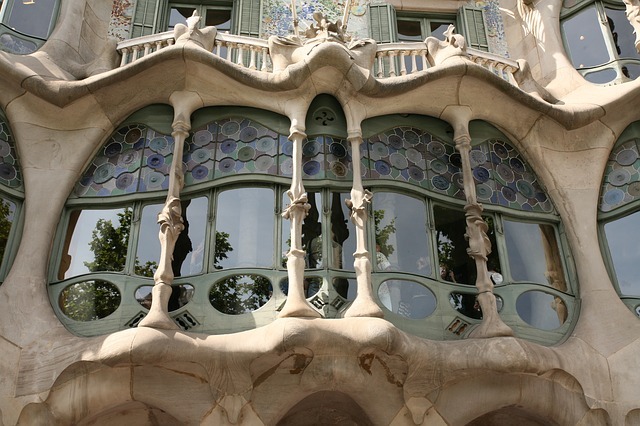 Barcelona is a great city to just wander around and get lost in. I loved walking the streets, looking at the incredible architecture, and eating at the Boqueria Market. There are plenty of gorgeous beaches in Barcelona, and the public transportation makes it easy to get around. As a solo traveler, you will make plenty of friends at the tapas bars in Barcelona, too. 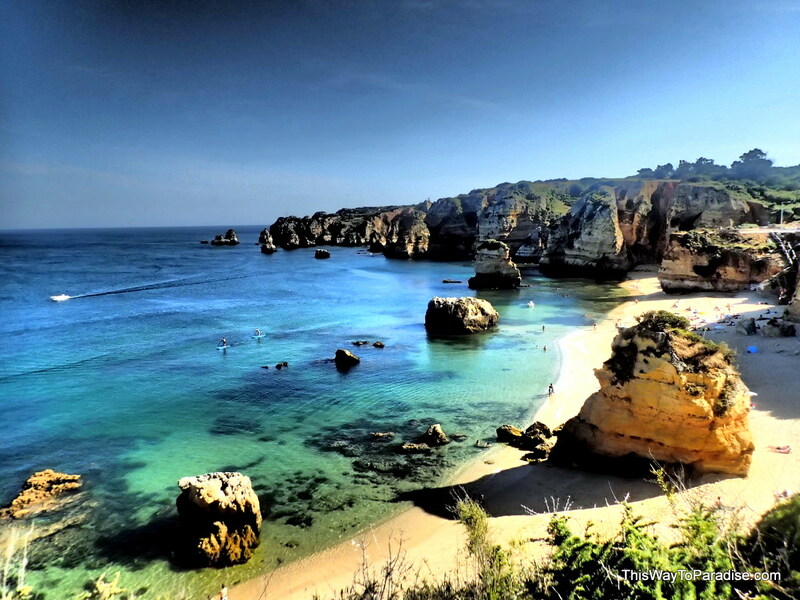 Lagos, Portugal wasn’t just one of the best places to travel alone, it was one of my favorite places to visit ever. 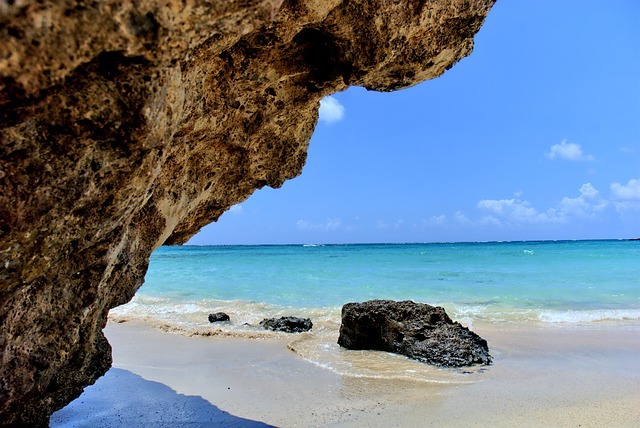 The beaches were some of the most stunning beaches I’ve ever seen. The food from the Algarve area of Portugal is incredible, and the Old Town area has great restaurants and nightlife. Most people spoke English, too, which make it an even easier place to travel. Where do you think the best places to travel alone are? Let me know in the comments below. How To Travel: What Kind Of Traveler Are You? Planning A Trip- Should I Plan Everything Ahead Of Time Or Just Wing It? Should I Buy Travel Insurance? What Should My Policy Cover? I’d love to spend time travelling alone with my camera. It would mean that I don’t have to worry about my family getting impatient while I take photos! What a great list – very inspiring! and food is important – thanks for including that! I love traveling with my husband, but sometimes the quiet is nice too. I’ve been to both Barcelona and Lagos. I would also add that Madrid and Sevilla can also be done alone. I traveled throughout Spain alone while a student there. Yes, Spain is one of my favorite countries, and I’ve had no problem traveling alone there! Not a bad list. Bora bora also is a good place to be. I had so much fun being there alone. Lots of honeymooners, though! I felt like I stuck out being alone. I did love it, though. Also, Moorea! Take me to Greece, now! Or rather…let me go alone! 😀 Very inspiring places, Val. Great list but I think you should definitely add Iceland – it is very safe and easy to travel around. Everything is within walking distance in Reykjavik and there are buses and shuttles that take you everywhere. Great to hear that. I am visiting in March!! Can’t wait!! I love Spain and will check it out! Majorca (or Mallorca) is a beauty spot that I find stunning and now we have work there too. Some parts (not all) for me are like a step back in time with crime rates being relatively low. I feel safe in Spain in general really, however there exceptions when it comes to cities. But in all fairness big towns and cities are a phobia of mine anyway and crime is usually at its highest there. Some little towns & villages really are so idyllic that you feel at peace there and the older locals working in these little places remind me of how things used to be, truly wonderful. I love Mallorca and its turquoise waters around its hidden coves, this brings me a bit of comfort when alone, but I didn’t realiize that Portugal was so beautiful. Thanks for the lovely photos and article!